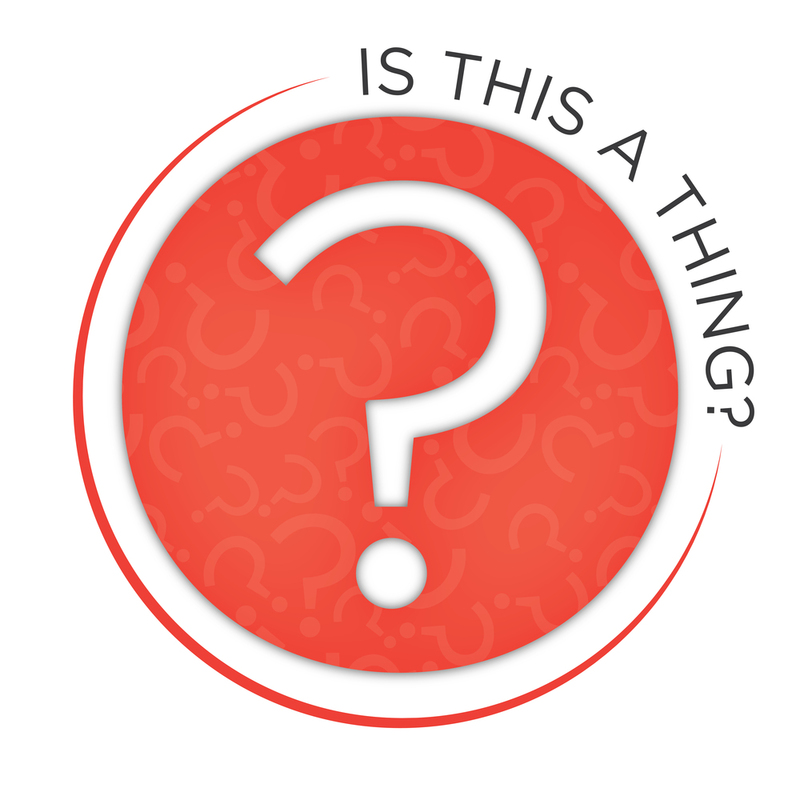 Is This A Thing Episode #10: Alan Rickman: Boy Wizard — Is This a Thing? Episode 10 of the Is This a Thing? Podcast! Alan Rickman: Boy Wizard: A one man show that could sell out Carnegie Hall for the next decade. Naming Your Dog: There is no wrong name to give your dog, as long as the human name you give it is for the purposes of social change. E-Cigs: Why put smoke in your lungs when you can look like a robot? Books: Take all of your old used books, make sure there's an electronic version somewhere, sell them to a used bookstore. Burn the bookstore to the ground.